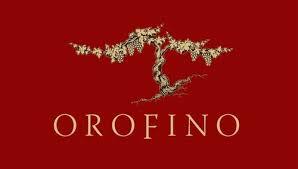 Orofino also received a Gold Medal for their 2013 Old Vines Home Vineyard Riesling and a Silver for their 2013 Scout Vineyard Riesling. “Riesling is a focus here at Orofino, so it is so great to win medals for those,” says co-owner Virginia Weber. “People know to come here for great Riesling.” The 2011 Passion Pit Vineyard Cabernet Sauvignon and the 2011 Scout Vineyard Syrah also won medals, bringing home a Bronze Medal for both. All of these wines were grown in Cawston Vineyards. 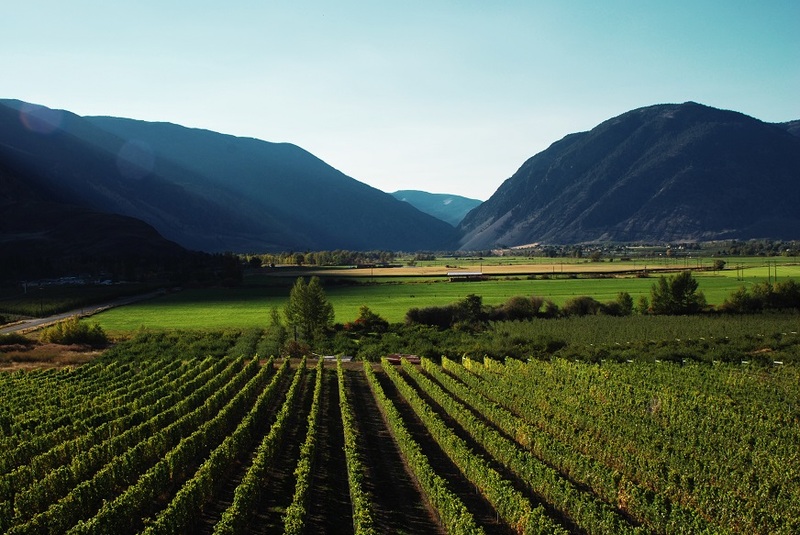 Orofino Winery is situated on a mature six acre vineyard on the Cawston Bench in the Similkameen Valley. The focus is on making single vineyard wines that show off the special places where they were grown. 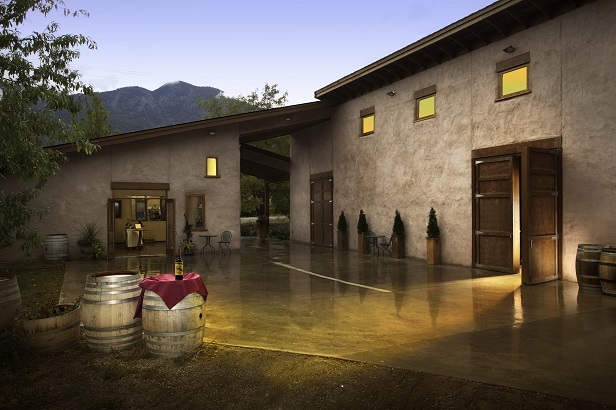 The eco-friendly winery was built using a straw bale construction method that used 890 bales to make up the walls. A solar power project was completed in 2012 and the wineshop and some of the production facility is run by solar power.